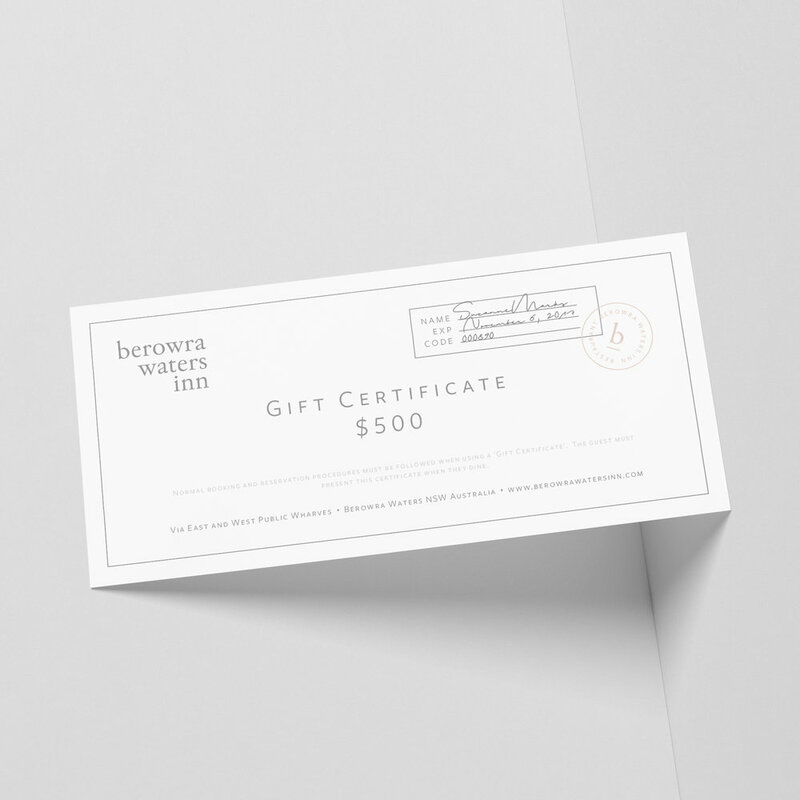 Berowra Waters Inn: The ultimate dining experience. I was super lucky to have stunning imagery here to assist in showcasing such a beautiful restaurant. The branding and website design process was a real joy to create and one that I am proud to show off. A sandstone building with a tin roof, perched above the Hawkesbury River with a room to enjoy some of Sydney's more hidden dining experiences. The Inn is an honest expression of Australian wine, cuisine and architecture.